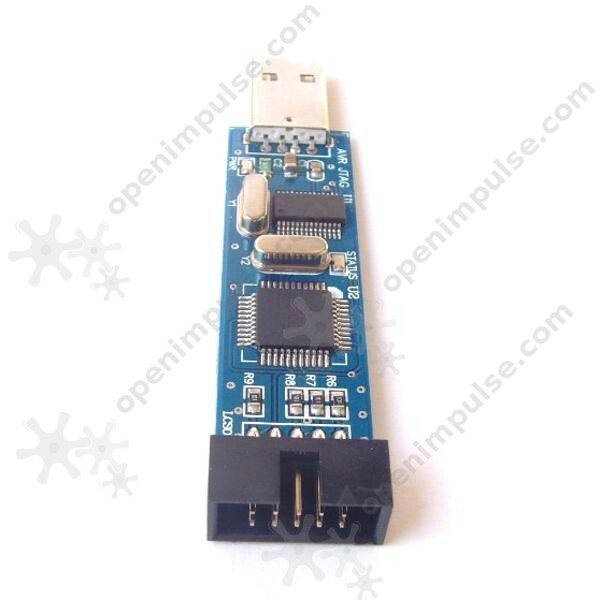 AVR JTAG emulator is mainly used for chip hardware emulation such as single-step program execution, seting hardware and software breakpoints and more. AVR JTAG is a complete JTAG-based debug tool that interfaces with ATMEL’s AVR Studio. ATMEL’s AVR devices have been extended to support full programming and on-chip debug function using the JTAG interface. 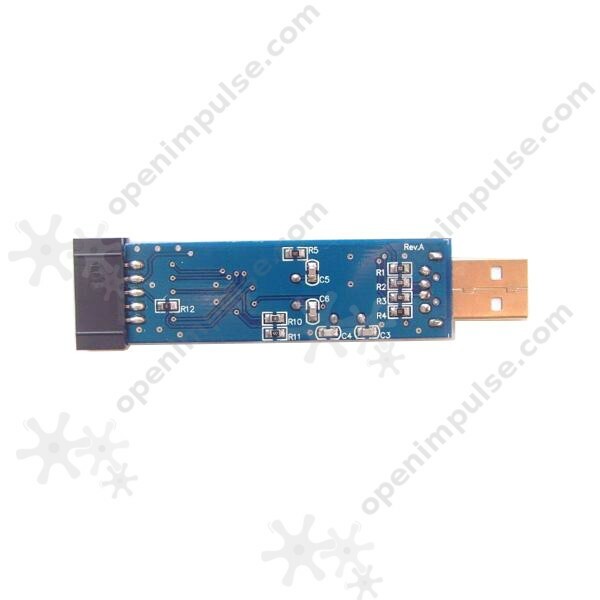 The AVR JTAG emulator is mainly used to simulate the chip’s operations, run diagnostics, and to access key device information such as register contents and memory. 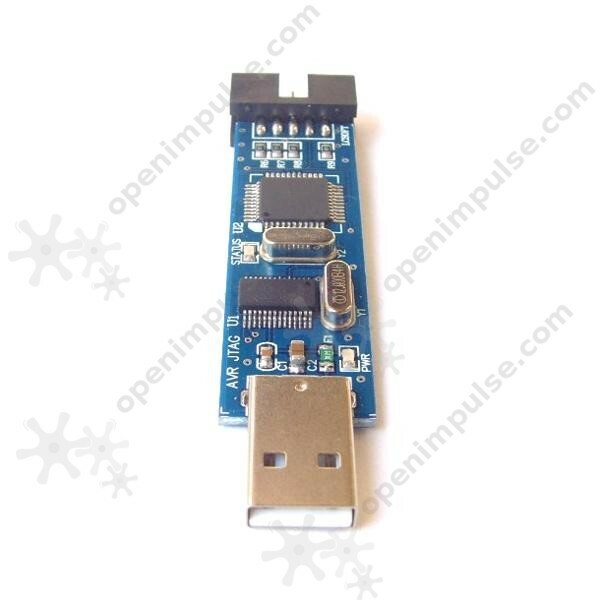 This USB JTAG emulator comes with a 10p data cable.